Use keywords to find the product you want. 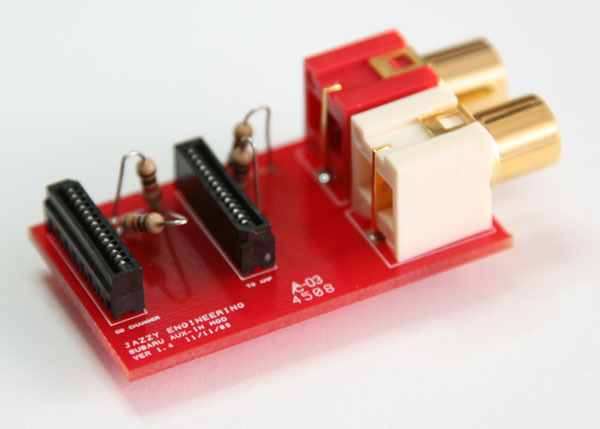 Great for eliminating ground loop noise from radio pre-amp outputs. Perfect for eliminating DC Current from your audio cables. 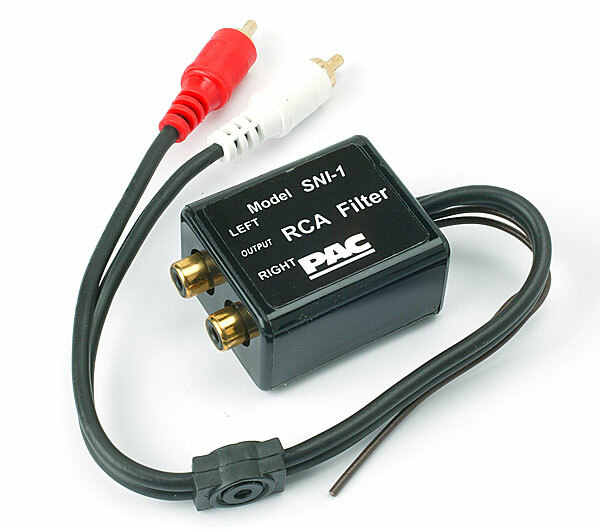 Excellent at reducing most noise in your signal path. • Close to perfect response of +/- .03 dB from 20-20kHz. • Unlike other manufactures which use 1:1 transformers, PAC utilizes proprietary audio transformers for a 1.3 dB gain. This product was added to our catalog on Friday 14 November, 2008. There are cut/bare wires slightly sticking out of the side o ..